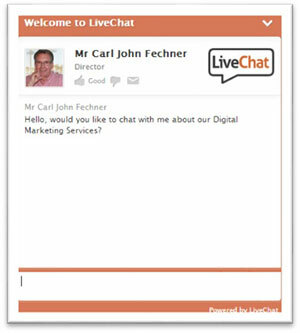 Live chat is a very powerful tool on your website. 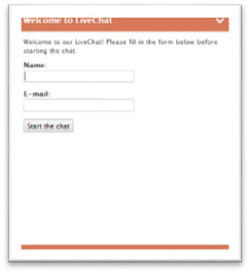 Messages can just pop up pop up and even if you’re offline, it can still record the message. Can be proactive, $10-$30 per month, that’s like a dollar a day or less. It can improve sales because you can engage the shopper straight away. This gave them the opportunity to find out what the reader was looking for and if they could be of assistance and the results were amazing and they were able to identify new markets.